STAR is the supreme force in Packing Power™ back into a turbine. 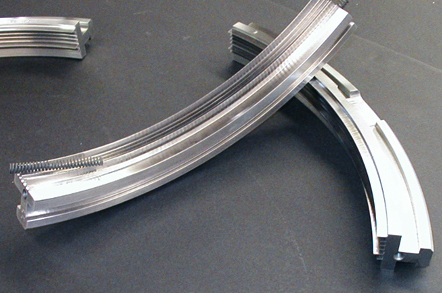 STAR’s products are precision machined to combat each turbine’s unique distortion issues. 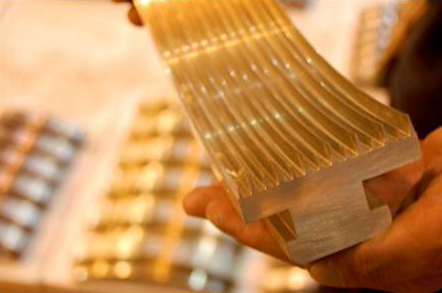 STAR’s products are built to defend the specified design clearances and restore turbines to original performance levels. STAR’s Conventional Seals are manufactured with high quality OEM specified raw materials and micro-customized to accurately fit turbine specifications. STAR’s Retractable Seals are in the retracted position during cold start-up. Each seal is micro-customized and precision machined to meet client specifications. STAR’s Sensitized Seals are the latest in advanced seal technology, designed to protect the rotor and seals from damage if the two come in contact. 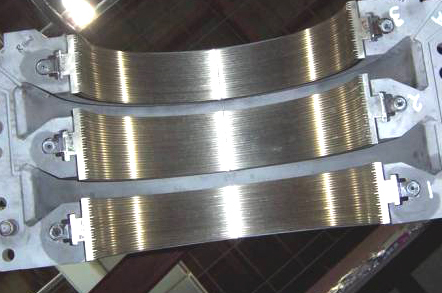 STAR’s new technology in spill strips is designed to remove the harmful circulating particles in a turbine. 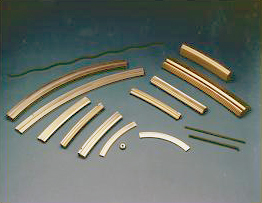 These are STAR’s conventional spill strips manufactured with OEM specified raw materials and precision machined to fit each client’s specifications.